CILTEP stacks with this compound paired with other supplements, drugs and minerals taken for different health goals and health conditions. Review the benefits, effects, side effects, and CILTEP dosage as taken by other users. There are over 16 stacks in our database with CILTEP. 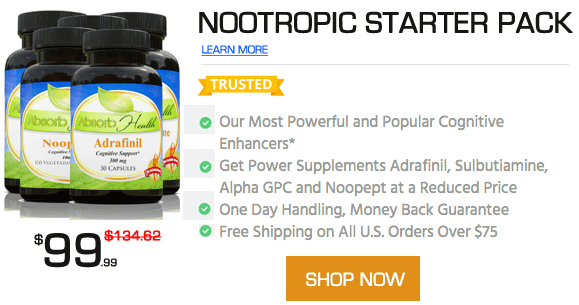 Other names for this compound include ciltep nootropic stack, natural stacks ciltep, Artichoke Extract and Forskolin. Tim Ferriss & Dave Asprey say this is good for 8 hours of creative writing. Let's see. Using this stack to clear brain fog and increase mental energy. I want to leave forever and remember doing it. Just to enhance my cognition. This is my current stack, some things are taken every other day but most are daily. Lista p alla nootropics jag tar.